Giro d’Italia 2010: Who will win? With several of last year’s leading lights missing from the start list, this year’s Giro d’Italia has no clear front runner before the riders head out of Amsterdam on Saturday, May 8, for three weeks’ of racing. Last year’s winner, Denis Menchov (Rabobank), has elected to miss the race to prepare for a tilt at the Tour de France win in July. 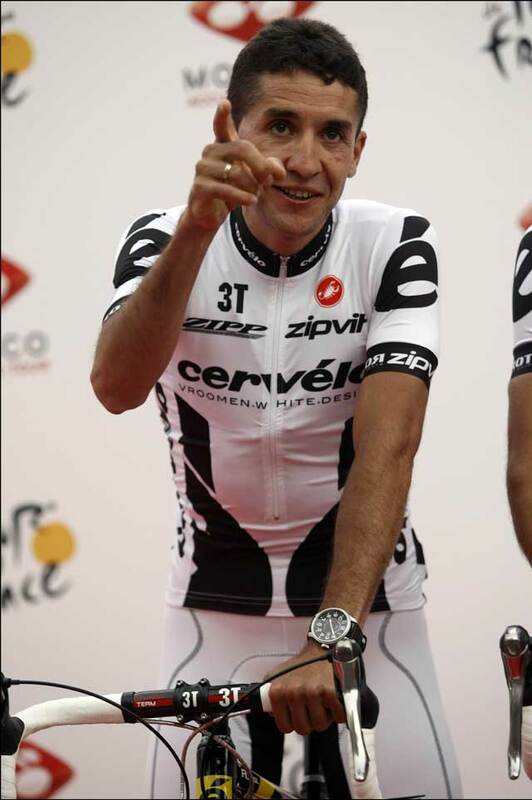 2009 runner-up Danilo Di Luca is currently serving a suspension for doping infringements. And 2008 Giro champion Alberto Contador (Astana) is also skipping the Italian race to focus on the Tour in July. Gone, too, is Franco Pellozotti (Liquigas), out of the Giro due to pending disciplinary action relating to adverse biological passport figures. Having won the road race world championship in Switzerland last September, Evans has had a new lease of life. Gone is the wheel-sucking Aussie, and in his place is a calculating, attacking rider with a win at Fleche Wallonne under his belt. Evans has openly said that he is treating the Giro with respect – and that means he’s in it to win it. And he’s also got an old score to settle – he spectacularly cracked whilst wearing the pink jersey in 2002 and hasn’t ridden the race since. 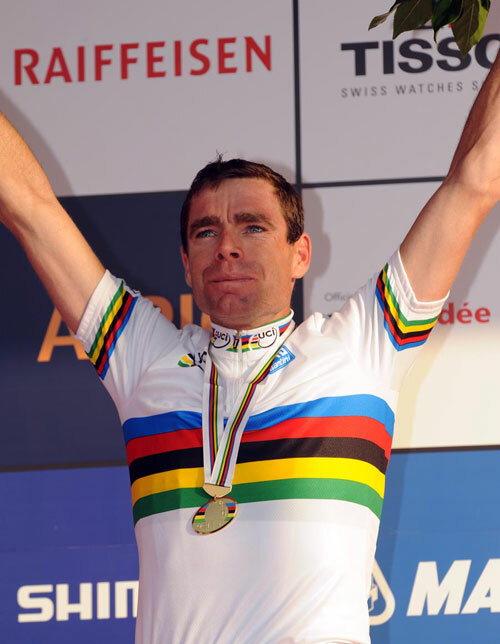 Evans’ Achilles heel is his team – despite a swap from Omega Pharma to BMC. Can they limit Evans’ time losses in the team time trial? Fifth last year, Basso has stepped up in Liquigas’s ranks with the exclusion of team-mate Franco Pellizotti on doping charges. He won the race in 2006, but a susequent two-year ban for doping meant that he was on the back foot last season when he returned to racing. Looks like he’s in good shape overall, but recent disappointing time trial performances may mean he’s lacking a badly-needed edge against the clock for the final time trial. Despite Team Sky’s insistence that Wiggins is not the squad’s leader for the Giro, it will be hard for the squad not to rally behind its star in the team’s first Grand Tour outing. Wiggins is a favourite for the opening time trial, and the squad has been working hard on its team time trialling. Plus, of course, the Brit proved that he can hold his own in the mountains by placing fourth overall in the Tour de France last year. He may be holding back for the Tour in July, but chances are he’ll not be far away from the race lead in the first two weeks. 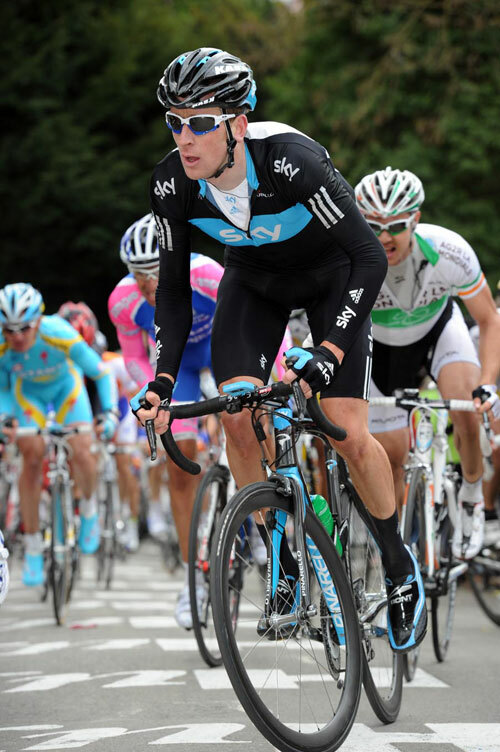 Irishman Martin is due a good ride in a Grand Tour, and this year’s Giro could be it. Strong in the mountains, and with one of the quickest teams in the bunch to back him up, Martin could prove to be the surprise package of the race.